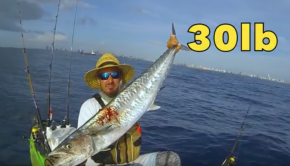 Incredible fishing with 30 Miles Out! Non-stop CATCHING! Jim Sammons is in Moutcha Bay, BC heading offshore in search of big halibut and lingcod from his kayak with Nootka Marine Adventures. 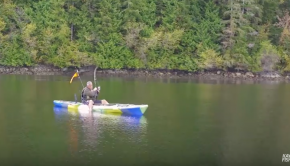 Kayak Fishing Tales and Jim Sammons on a offshore mission in Moutcha Bay, BC! Another early morning fishing in Florida for King Mackerel! 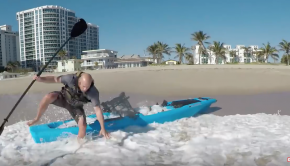 Offshore kayak fishing Dania Beach, FUN DAY!!!! Awesome catches offshore Dania Beach! 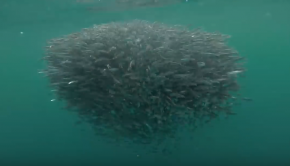 Gold Coast Mackerel Games – Australia awesomeness! 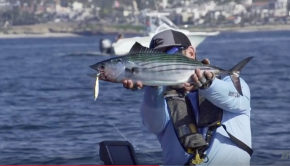 Australia kayak fishing potential is just unbelievable! 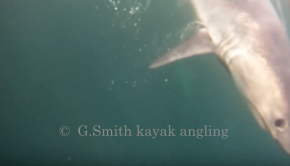 Porbeagle Shark 2018 Ireland, kayak angling. 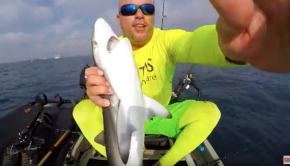 Beautiful footage of G Smith getting after a shark in Ireland! 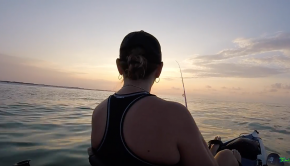 Kayak Fishing In 500FT With a Billfish Visit! 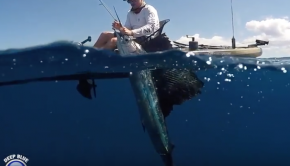 Sailfish hooked in deep water… What a catch! Mike Laconelli new series « Going Ike » kicks off in San Diego California! 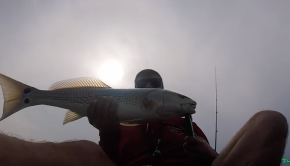 Offshore fishing and awesome catches! 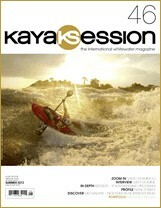 Bonafide Kayaks SS127 Does It SURF?? ?